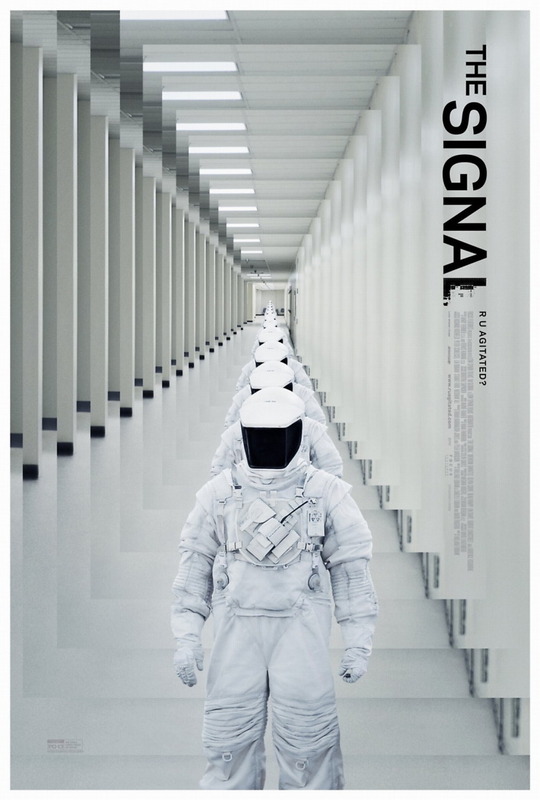 The Signal DVD and Blu-ray release date was set for September 23, 2014. In this science fiction thriller, a trio of college students with a love for computer hacking follow a trail of cyber clues on a cross country road trip. The clues, laid out for them by a rival hacker named Nomad, leads them to a fight in the middle of the desert. Following the events of their confrontation, the trio wakes up in a completely new location where they are held captive, and discover that things aren't always what they seem - something much bigger than just their hacker rivalry is going on.